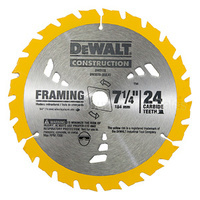 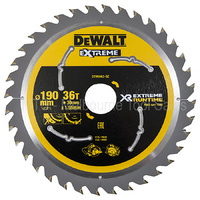 Super thin 1mm KERF designed and ideal for Cordless Saws. 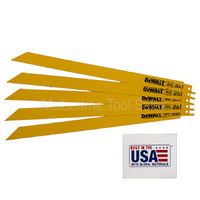 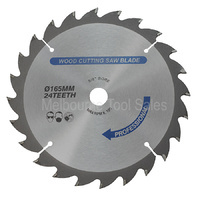 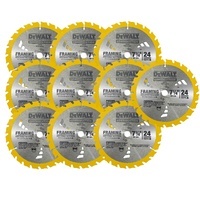 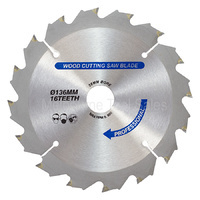 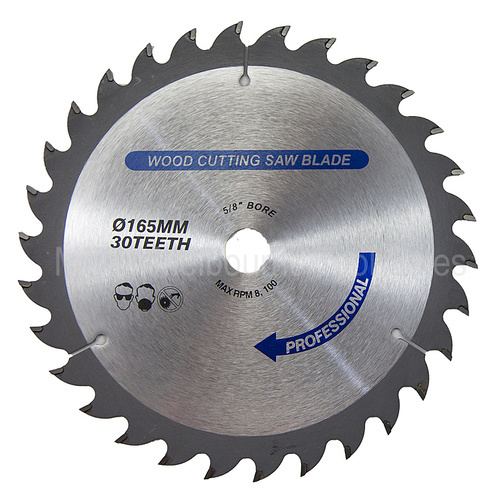 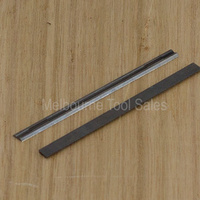 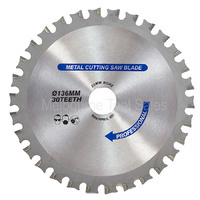 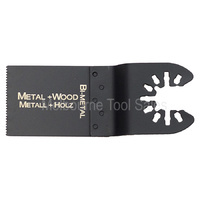 This is a combination general-purpose blade for fast and smooth rip, crosscuts and mitres, for timber/wood. 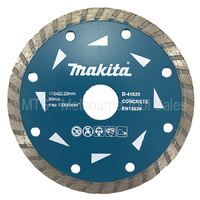 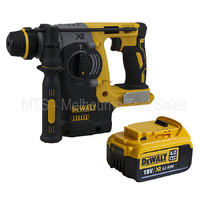 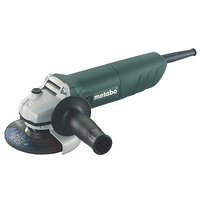 Suits Makita BSS610 BSS611 circular saws and others including Milwaukee 2630 and M18CCS55. 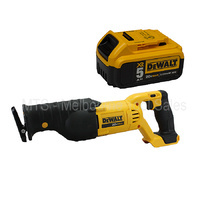 All cordless brands with a blade size of 165mm with a 5/8" bore.